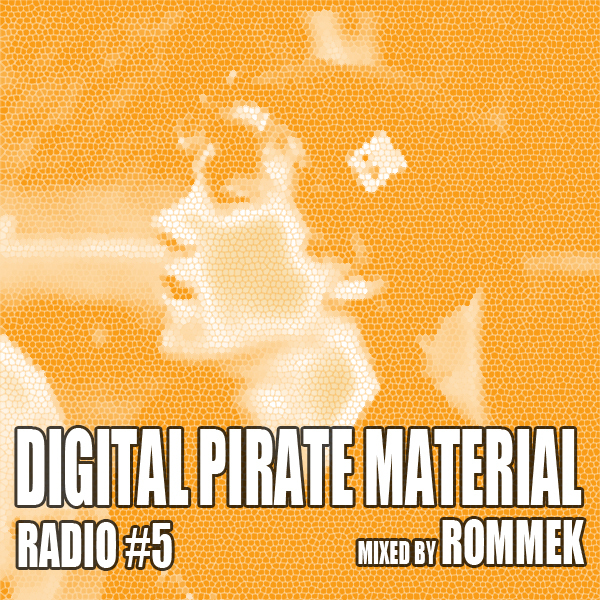 Next in the mix series comes from 18 year old DJ and producer Rommek from Totnes, UK. The mix touches the same elements as his productions coming from the deeper sides of electronica and techno. Below is the track list and Rommek answers a few questions that I put to him. What type of music do you spin and produce? Generally a blend of sounds within the acid-house-techno-bass bracket but i don't always like to necessarily categorise what I make or play out. How long have you intro producing and making sets? How do you approach each track the you make? Which labels out at the moment would you tell people to check out? What are your future plans with your tracks and where would you like to go with them? It's always hard to select so little tracks for a mix but I guess the ones I chose summed up the mood i was in at the time of recording it. It's not a perfect mix by any means but i tried to stick a few new ones from myself and ones i had been sent. 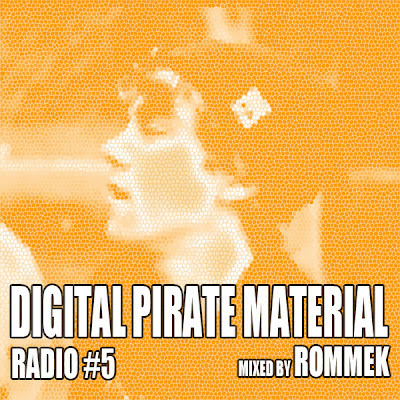 Many thanks to Rommek for handing over this mix.